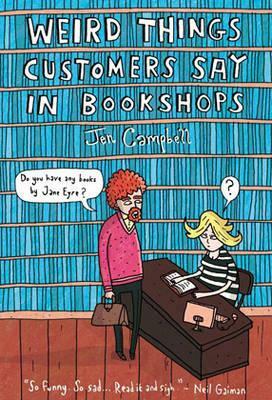 Jen Campbell grew up in England and graduated from Edinburgh University with an MA in English Literature. She is a published poet and short story writer. She works at a bookstore in North London.